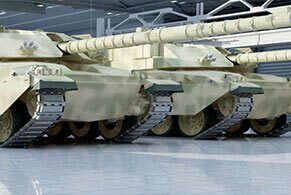 Metal garage kits made and sold in Virginia with accessories and low cost delivery. 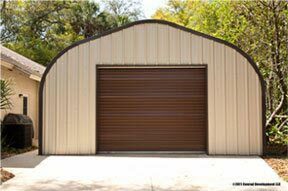 Metal Building Kings® manufactures and sells metal garage kits in Virginia for businesses and homeowners. 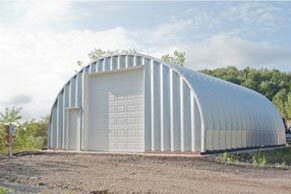 Choose from 4 different steel arch building models in various sizes. 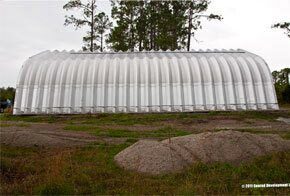 from 13’ to over 110’ wide with unlimited length. 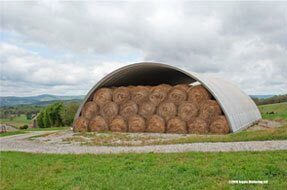 The pre-engineered building system is comprised of galvalume steel arches bolted together to form a solid structure impervious to most hurricane force winds. 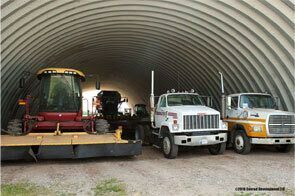 Customize your end walls for different overhead doors and windows. 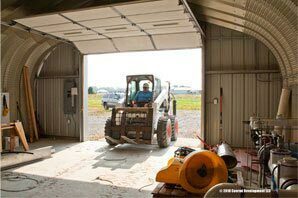 Customize your end walls for different overhead doors and windows. 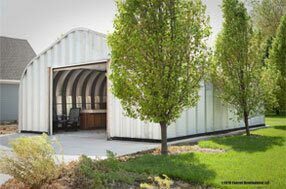 Select 4 types of ventilation systems to keep your Virginia metal garage kit air circulation and the interior temperature at a constant comfortable range. 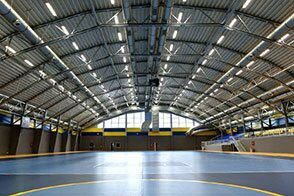 We can install skylights and have your kit panels delivered to you already insulated. 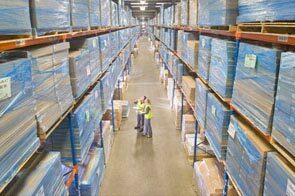 Metal Building Kings® locations in Virginia Beach, Norfolk, Chesapeake, and Richmond are our main distribution points where we ship from to all 95 Virginia counties. 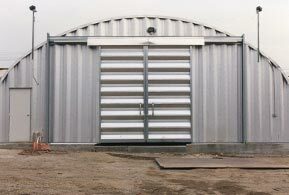 Our Virginia custom made metal garage kits are made of 14 - 22 gauge galvalume steel which has a 40 year warranty and surpasses the load criteria in Chapter 16 of the Virginia Construction Code, the 2010 ASCE-7 and Chapter 3 of the 2012 Virginia Residential Code. The steel arch structure is bolted down with grade 10 hardware to steel base plates in the foundation. 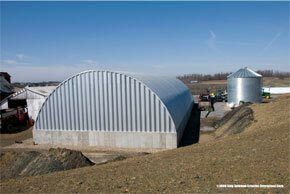 The arch building system has no tube metal frames so it has a superior design and withstands 170 mph winds and extreme snow loads.